Are you a programmer who hates graphic design? 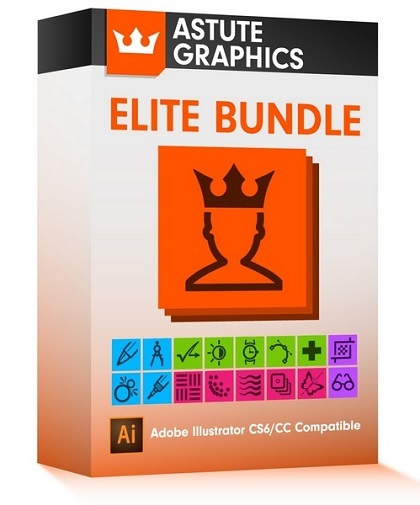 But do you still want to create awesome 2D vector graphics for your web projects? SVG (Scalable Vector Graphics) is way to go! Forget mastering complicated graphic design software that have nothing to do with programming You can now create every kind of vector graphics with just a few lines of code. No design skills needed, at all! Are you a programmer who hates graphic design? But do you still want to create awesome 2D vector graphics for your web projects? SVG (Scalable Vector Graphics) is way to go! Forget mastering complicated graphic design software that have nothing to do with programming. You can now create every kind of vector graphics with just a few lines of code. No design skills needed, at all! Module 1 - SVG basics - This is the foundations module. You'll learn how to create SVG files, how to embed the codes/images in your HTML websites, how the SVG coordinate system works and every other thing you need to get started with creating SVG. Module 2 - Creating various shapes with SVG - You'll learn how to create rectangles, circles, ellipses, lines, polylines and polygons with a wealth of examples in every single lessons. You'll be coding the shapes along with me in every single module so you understand the concepts better. You'll also learn how to style the shapes in multiple ways to get the best possible result. Module 3 - SVG Paths and Groups - This module handles some very important concepts in SVG - Paths and Groups. You'll learn how to group multiple elements in SVG so they can be manipulated together. Also, you'll learn how to create very complicated graphics with the Path element. Module 4 - Creating text with SVG - In this module, you'll learn how to literally draw text on your SVG images, design them, manipulate them and so much more. Module 5 - Other SVG elements - SVG elements that don't really come under a particular category are included in this module. Some of the lessons include embedding bitmap images, creating links, definitions, symbols etc. Module 6 - Styling your SVG elements - This is a very important module when you take the design aspect of the course into account. In this module, we'll go over the various design attributes and properties offered by SVG. You'll use these properties to create multiple designs for your shapes and elements, designs that'll give your graphics the professional touch they need.